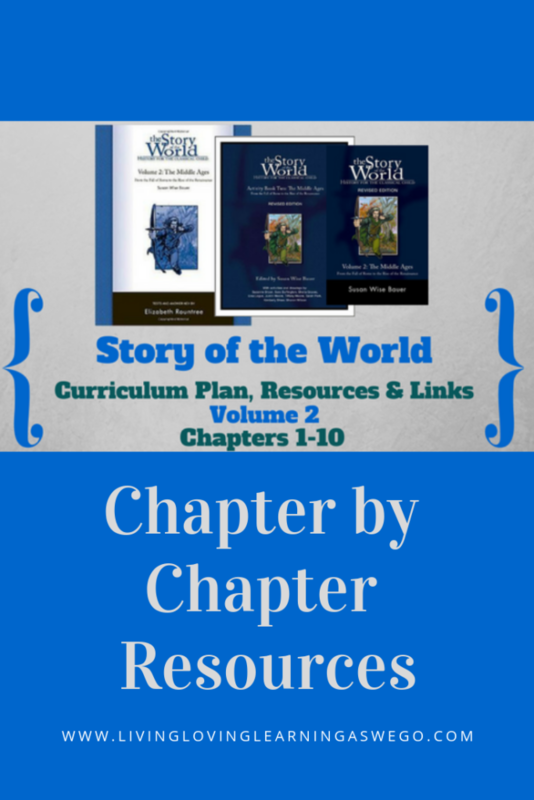 LOVE your chapter by chapter resources and links for Story of the World: Volume 2. 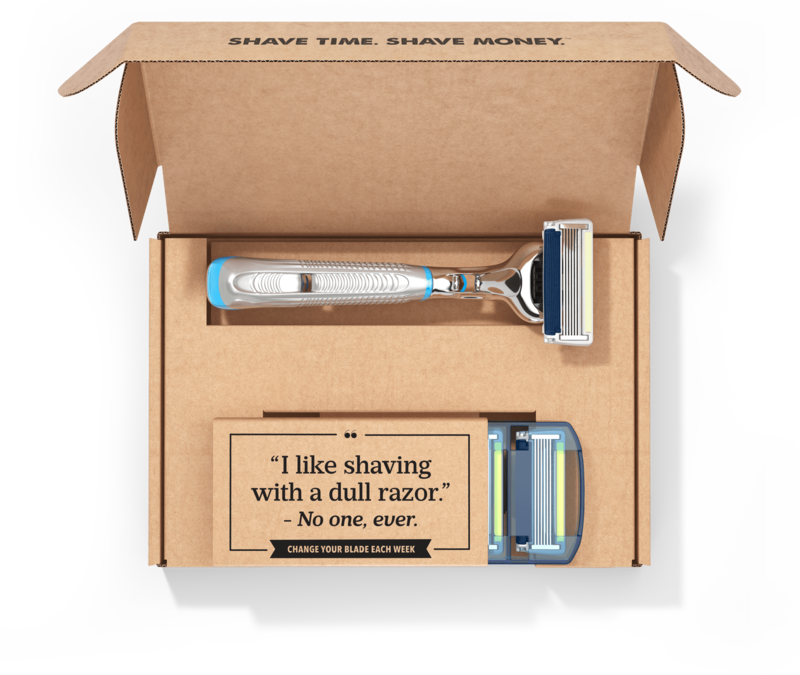 I see that you have them for Chapters 1-30. Do you have that for Chapters 31-42. 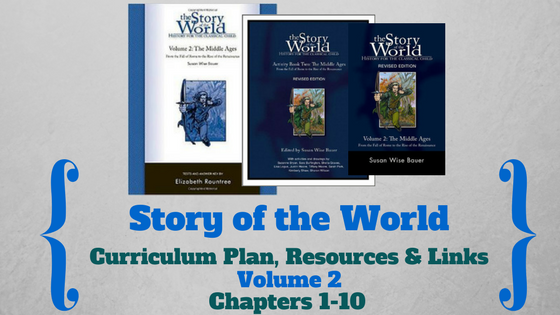 Such a great assortment of resources!